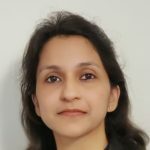 Swati is a Regulatory Reporting Product Manager for Wolters Kluwer’s Finance, Risk & Reporting business. She is responsible for the firm’s regulatory software in Singapore. Prior to Wolters Kluwer, she spent ten years in various banking roles focused on finance and regulatory reporting. 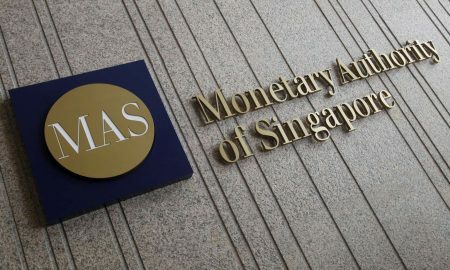 MAS has unveiled its roadmap for the transformation of the collection of data from financial institutions. And while there may be clear benefits, providing all data in machine readable format by MAS’ planned deadline will be challenging.